With the rising popularity of the latest gadgets and tech trends, most of us have forgotten the long-standing tradition of learning an instrument. Chances are, you’ve either been forced to take lessons or had to do so for school. 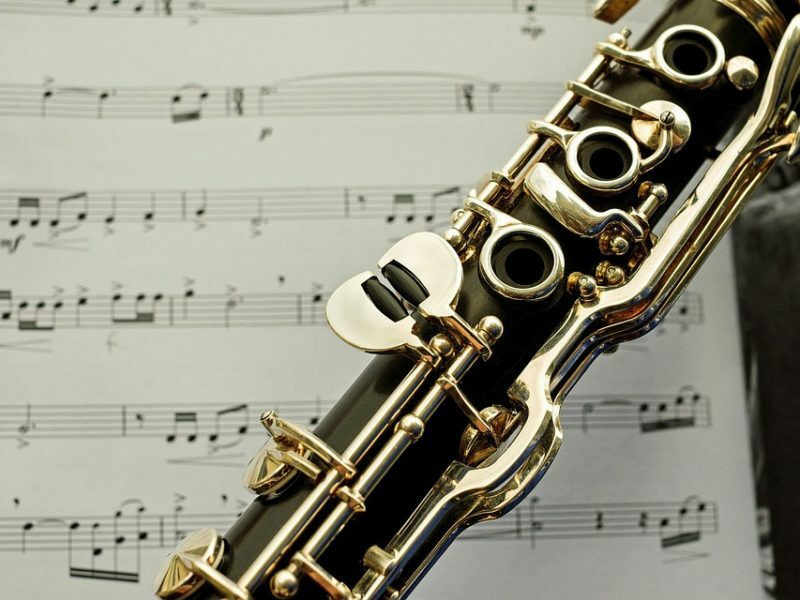 This connection to music can sometimes be a love-hate relationship, but it does more than just tell us how difficult it is to be a musical artist, it also helps us improve our lives in ways that aren’t so obvious to us. Technology is undoubtedly reaching its prime as further advancements in virtual reality have made it so that interfaces are much more interactive, with users given more freedom as to how to interact with the online and virtual space. People are looking out for the next big leap in technological advancement which has prompted younger audiences to be tech hounds for the latest and the most innovative product to be released. Video games are given more attention now more than ever with younger audiences picking up multiplayer titles as early as they can. Learning music is a universally relatable aspect of our generation. Everyone has gone through or at least been given the option to play at least one instrument. Not only is it practically embedded in a school’s curriculum, but it’s also a subtle way for our parents to give us a hobby to force us to interact with other kids. Though some of us might have hated the experience, a good number of us can look back and remember how simple times were back then, in learning a piece, figuring out which keys were for which notes. Our appreciation of music is often embedded in having at least an idea of how difficult it must have been to develop a piece that we hear over the radio. 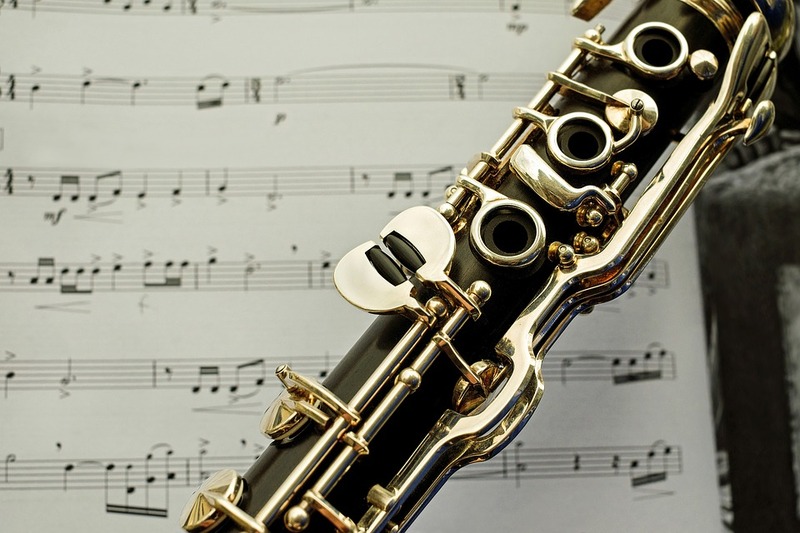 From wind clarinet instruments to acoustic string instruments, we’ve become a part of a generation that appreciates music not just as a hobby but also as an exercise of character development in our formative years. Musicians’ brains are structurally different compared to those who don’t practice music. Integrating both left and right sides of the brain are significantly larger which is backed up by debunking the theories that musicians are born with musician-like biology when it’s, in fact, the training process that moulds and differentiates a musician’s brain function advantages compared to a non-musician. The earlier people are exposed to music training, the sharper they become in processing formative skills such as sound processing and learning advantages for children with dyslexia. Learning an instrument promotes many virtues that can apply to different vocations from perseverance and discipline to mutual respect from one musician to another. Besides a person’s formative growth, playing an instrument can also aid in improving the memory by using it as a therapy session to destress the self. Besides music being an effective motivator regarding influencing certain moods depending on the type of music being listened to, its nostalgia affects us in allowing us to remember specific memories linked with particular pieces.